Now that you’re aware just how affordable customs suits can be, it’s time we start talking about the suit patterns you commonly see on men’s suits. When it comes to a suit, variety is crucial. Men’s suits can be worn to work, dinner parties, events, weddings, and much more. So having a good understanding of what suit fabrics work best for what events and for what type of weather is key. Generally, Patterned Suits are ideally suited for more casual, informal events than Solid Color Suits. But, just like wine, everyone has a different palate, more so when it comes to style. This week, we address, by popular census of our World’s Leading Tailor Made Platform – The Top Ten Suit Patterns for men’s suits today. 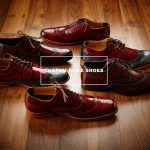 The result of this selection is gauged by top purchases made on www.itailor.com – The World’s Largest Online Tailor – an therefore an expert on Suits and other Custom-Made Products! 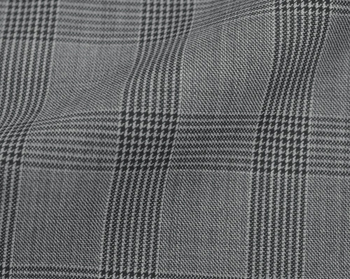 Possibly the most common of all plaid suit patterns is the glen check plaid. This was originally known as the Glen Urquhart Plaid which stemmed from the valley in Scotland named “Glenurquhart” in Inverness-shire. Around 1926 is when the newer name of Glen Check Plaid surfaced which was made popular by the Duke of Windsor when he was Prince of Whales. It is probably the most produced of all plaid suit patterns today and due to its timeless history and it will probably remain so for quite some time. Tartan plaid is a louder style of plaid suit pattern that usually encompasses multiple colors, those colors can be more earth-toned at times and then also less subdued as well. In America most tartan is called and known as just “plaid” but in Scotland a “tartan” cloth is usually an accessory for most kilts which is hung over the shoulder or on the bed as a blanket. 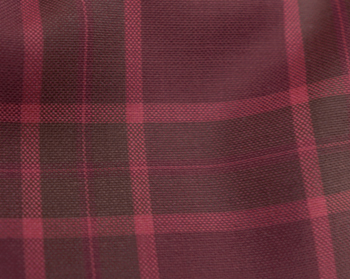 This suit pattern also originates from Scotland where many plaid patterns were born. 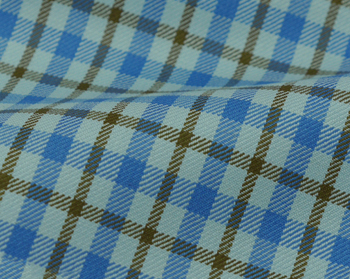 Unlike that of any custom dress shirt, the graph check men’s suit pattern is quite difficult to actually see. 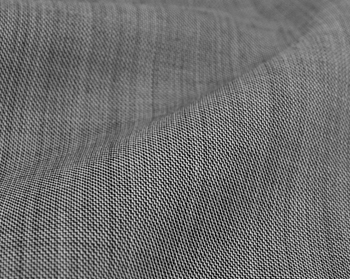 It is quite small and very intricate, most can sometimes be mistaken for solid color suits since their stitching is so close it’s hard to make out the check pattern. If you’re looking for suit patterns that are close to solid colors but with just a dash of something else, this would be our recommendation. A little bit thicker than its extremely well known counter-part the pinstripe, the Chalk Stripe suit pattern boasts a strong demand for attention. It is usually the size most men are looking for in the pinstripe but don’t realize the pinstripe is a little less wide and a little less “in your face” if you will. However, while the pinstripe can be worn to certain formal events the chalk stripe is a bit too loud for such gatherings. 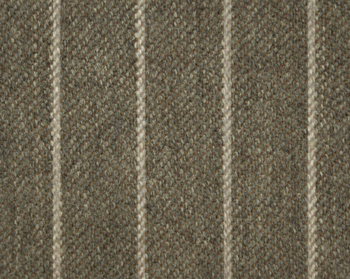 The chalk stripe can come in multiple suit fabrics like wool or a wool/silk blends depending on the climate of where you live, you should give yourself choices. The madras plaid is one of the most well known and most commonly seen suit patterns that few know the name of. It originated from East India, and this pattern is usually quite soft in appearance. With dress shirts it is usually made up of many different colors. This style of plaid has been known to be a bit more on a the preppy side do to its relaxed and casual appearance. If you choose the right fabric this pattern can be used in many different seasons. That’s it this week, be sure to come back next week and see part two where we reveal the top five suit patterns on this list. Don’t forget If you liked what you read or have any questions please feel free to let us know and comment below! 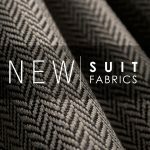 If you’d like to design your own custom suit from nearly 300 fabric options click here and start designing your men’s suits today! Don’t forget to subscribe to our newsletter below for free company updates and our weekly sales on custom men’s suits, shirts, luxury designer shoes, and more!